Is it really possible to enter into a genuine conversation with God? 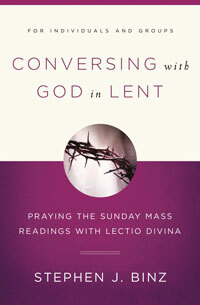 Christians throughout the ages have done so using the ancient practice of lectio divina, or spiritual reading. In this practical and inspirational book, Stephen Binz shows how we can read and reflect on Scripture in ways that enable us to hear God speaking to us in our thoughts and hearts. 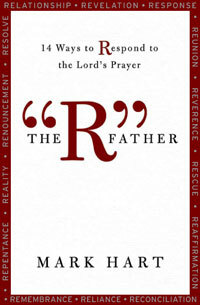 He explains how to converse with God in prayer, which will lead to contemplation and life-changing action. 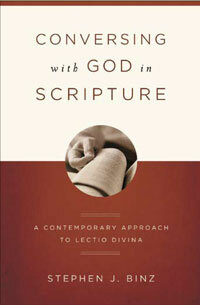 with a clarity that all will welcome, Binz explains the elements, characteristics, and benefits of lectio divina. 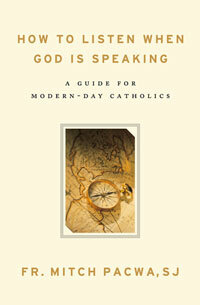 This book is suitable for those in faith-sharing and Bible study groups. • Seven examples from biblical passages show readers how to use lectio divina. • Questions for reflection and discussion follow each chapter. • Valuable for all, from beginners to those experienced at prayer.